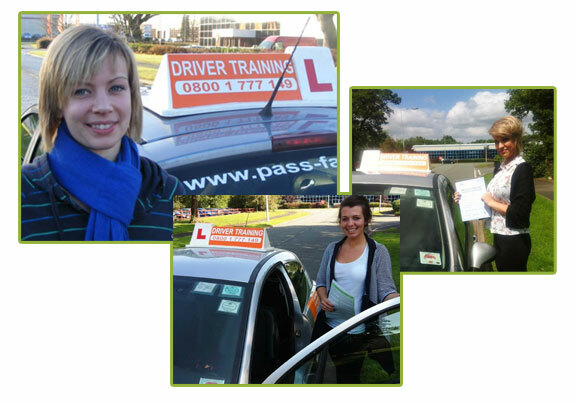 …then Pass Fast is ‘the’ ‘driving school of driving schools’ recognised by the DSA, so no need to look anywhere else? 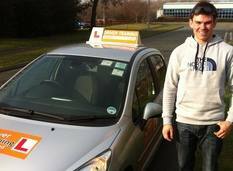 An Intensive Courses / Relaxed Driving School? 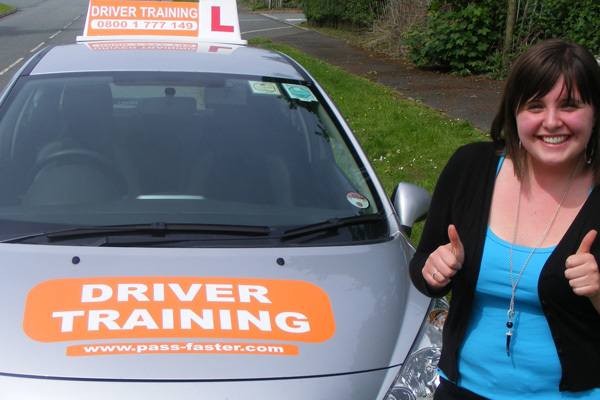 Learning to drive can be a daunting experience for any aged driver, so we try and make you feel as comfortable as possible, that's why our driving instructors are fun and friendly. 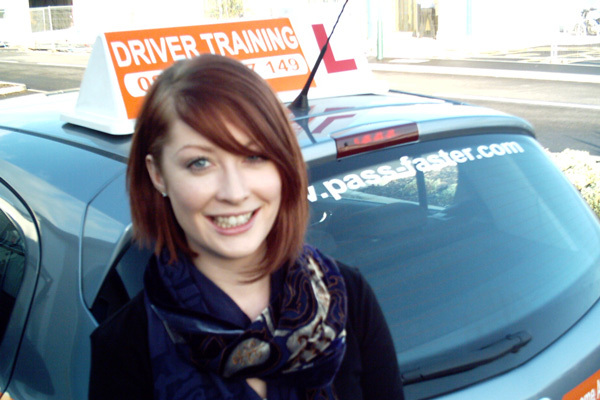 If you cant wait to get your license, then an intensive course is exactly what you need. 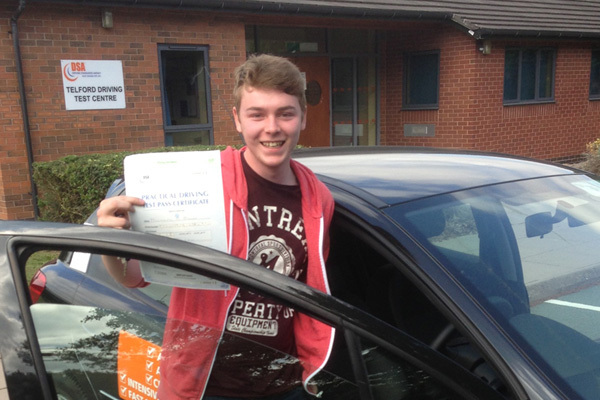 Suitable for anyone who needs to get driving on the roads as quickly as possible. 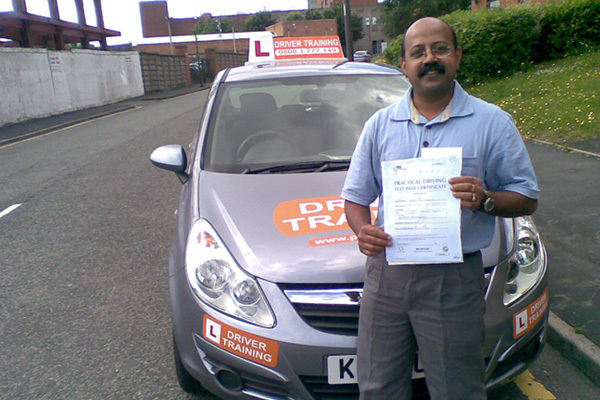 We can also train drivers to become driving instructors. 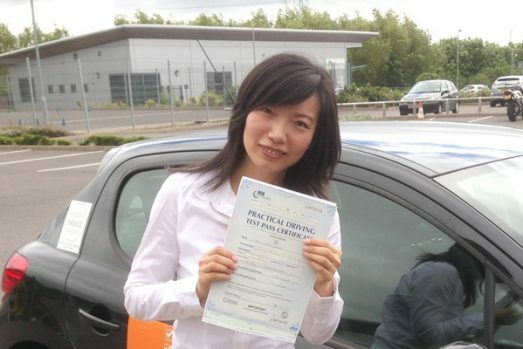 We are ORDIT registered, making us DSA approved, contact us for more information on this. 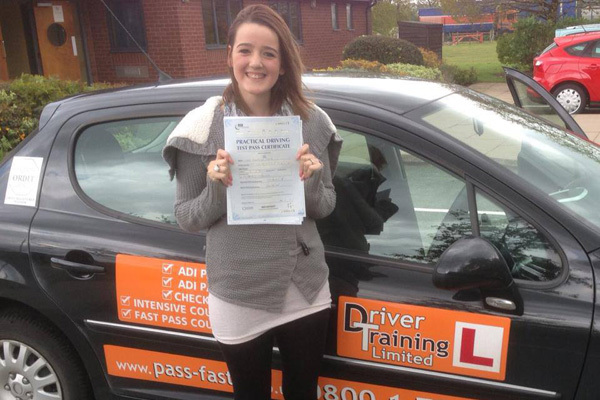 Kelly Edwards of the GB 2012 Judo Team passed her test first time with Driving Training Ltd.
Peter travelled from Southampton to do a one week intensive course. 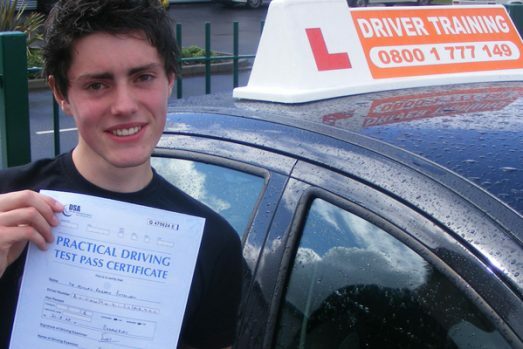 He passed first time. Are you ready to let Driver Training teach you how to drive?